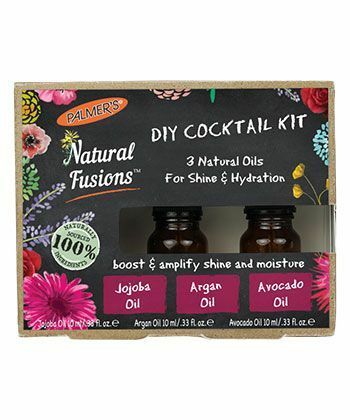 If you’re a beginner in the world of essential oils, this kit is a simple way to try some of the most popular oils for curls - without all the guesswork. These pure essential oils contain no carrier oils, fillers or chemicals. Jojoba, Argan and avocado oils will help you moisturize, soften, and nourish your curls without buildup. Simply mix 2-3 drops into your shampoo, conditioner or styler as a booster. The kit even comes with a recipe booklet to get you started. This rich, whipped formula works to exfoliate your skin without drying it out. Replenish your skin with the moisture and nutrients it needs while removing dull, dry skin from the surface. 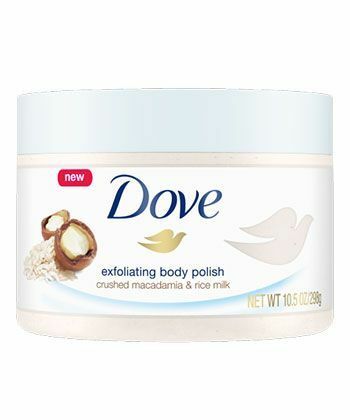 In your shower, massage the polish into your skin and then rinse it off for silky smooth skin. If you're prone to ingrown hairs, soak your skin in warm water for a few minutes before exfoliating to help get rid of any dead skin cells, and help to free any trapped hair. 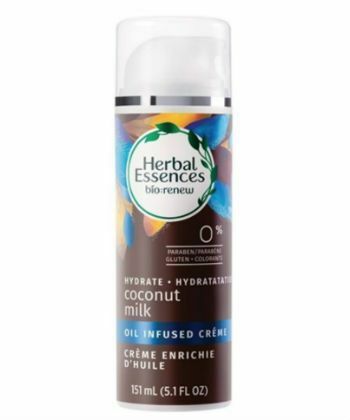 Herbal Essences Coconut Milk Oil Infused Hair Crème is a moisturizing hair crème specifically crafted with a signature blend of essential antioxidants, aloe and sea kelp to hydrate hair. You won't find any parabens, gluten, aluminum or colorants here. Apply this styling cream to protect it from damage and frizz while adding shine. 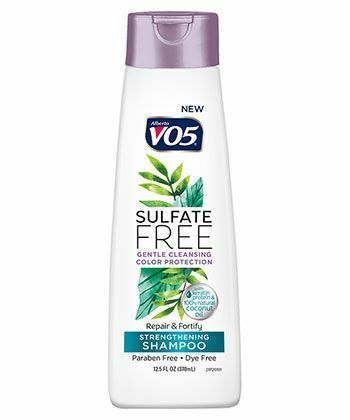 VO5 Sulfate-Free Shampoo is a curl-friendly cleanser that rings it at under $3. It's paraben free, dye free, color safe, and of course sulfate free for anyone looking to cut out harmful ingredients on a budget. Ingredients like keratin protein and 100% natural coconut oil improve your curls' elasticity and strength, without stripping your hair of its natural oils.